We estimate that we can save our customers at least 20% in raw material costs. To reduce transportation costs to customers’ facilities and minimize our carbon footprint, Hexas grows its giant reed feedstock near customers’ production locations. Giant reed’s low ecological demand, highly efficient land use, and physical and mechanical characteristics that work well in multiple applications result in significant savings for our customers. We believe in our farmers. We believe that by producing giant reed our farmers can produce a crop they can be proud of, one that will work for them for 20+ years without a large annual investment of time and resources and at set year-over-year pricing. We are building long-term relationships with farmers to revitalize areas that can no longer support food crops. We want our farmers to thrive. 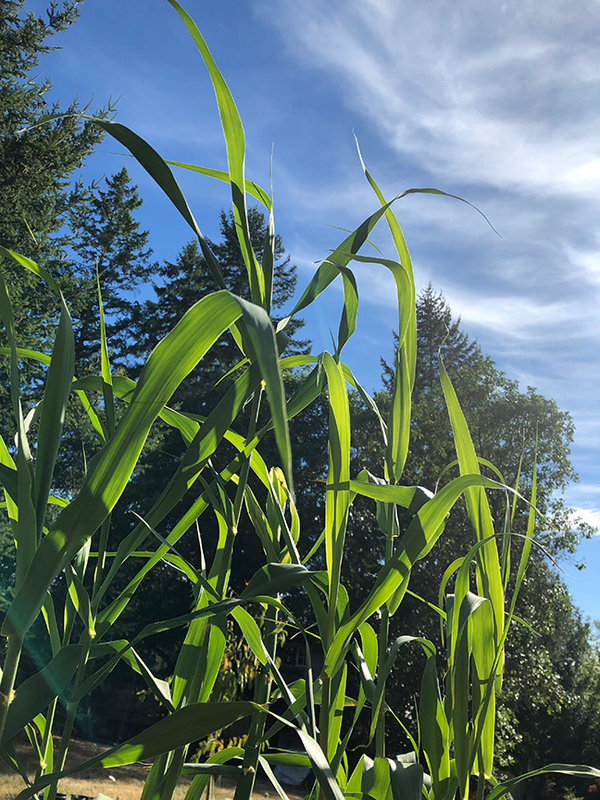 Giant reed is perennial, fast growing, yields 15-25 dry tons of biomass per acre year-over-year, is highly pest resistant, grows in different climates and soil types, tolerates drought, and requires less land that almost all other closed-loop biomass crops for production. Our giant reed sequesters substantial carbon both above and below ground and is a nitrogen fixer. Hexas can grow our giant reed in all soil types, including on high salinity, marginal, and contaminated land. A nitrogen fixer, giant reed also remediates chemicals and heavy metals from soil. Whether it is supplementing or replace wood and other biomass crops in energy production or product, giant reed can perform as well or better than these materials in multiple applications. For example, in particle board production, board made with wood and giant reed or giant reed alone perform as well as wood boards. It outperforms other biomass crops in bioenergy and biofuel production as a US Environmental Protection Agency (EPA) approved bioenergy crop. A single giant reed rhizome can produce stalks for 20-25 years. We plant it once and leave it with minimal maintenance and no tilling after establishment. This leaves the carbon sequestered by giant reed in the soil.